We are very proud to have been recognised by the tourist board and awarded with an "Enjoy England Breakfast Award" for our new extensive breakfast menu which you will find below. 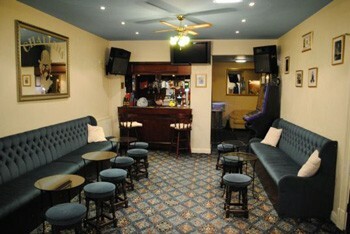 We have a fully licensed bar offering a wide range of beers, wines and spirits in which guests can relax for the evening or enjoy a drink before going out to see some of the many attractions and shows Blackpool has to offer. 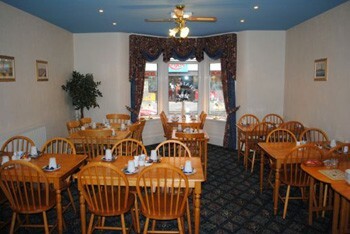 This is our comfortable dining room in which breakfast is served from 8.30am until 9.15am. Please see below for our breakfast menu. We have Wi-Fi access throughout which is free to our guests. Just ask for the password at reception.